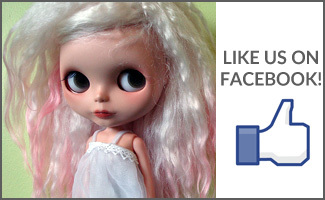 BlytheLife.com » QOTW: Which is your favourite doll size? 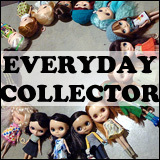 QOTW: What are your collection goals? I also have to say that Neo is my favorite size. 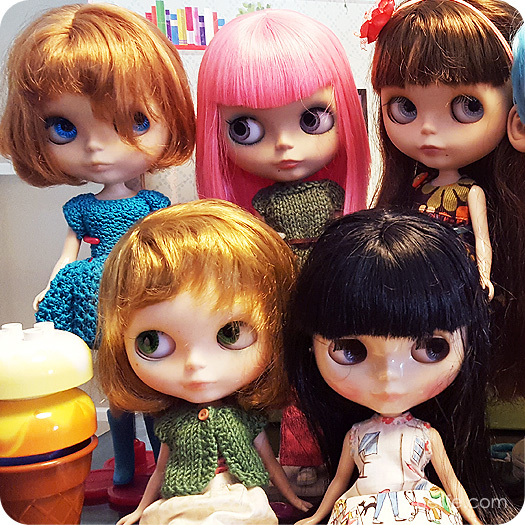 I do love my Middie and Petite dolls, but I have the most fun making clothing for Neo. 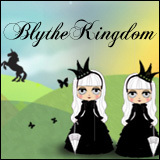 Of course I love Neo Blythe the most, but I just got my first Middie. I really like the size! And her face is adorable. Perfect little travel companion! I’m pretty partial to the neo size but middies are adorable too.